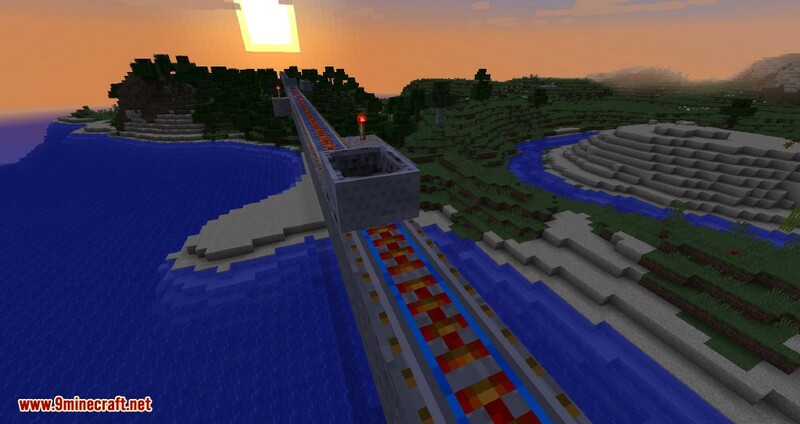 Useful Railroads Mod 1.12.2 adds new types of railroads that help you travel faster in Minecraft. Highspeed Rail (5 Blocks/Tick equals 100 Blocks/Second if Tps and Chunkloading is fast enough). 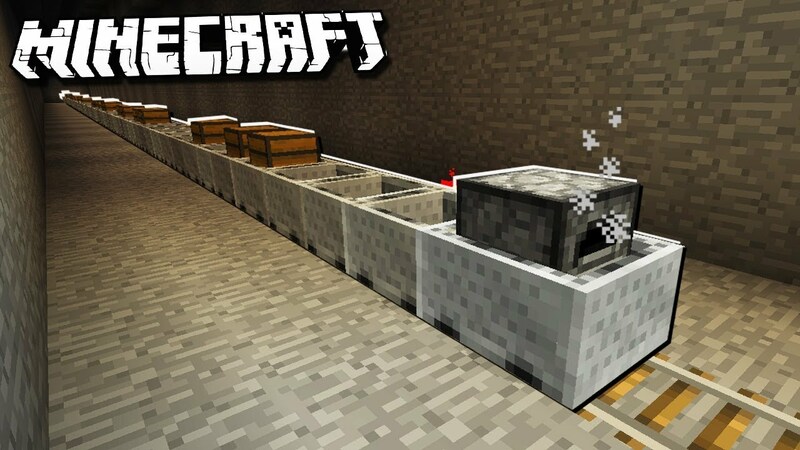 Teleport you and your Minecart to every position in the world, even trough dimensions. How to setup a teleport rail? First drop an enderpearl and the rail at the location you want to teleport the minecarts. Wait about 5 seconds and you get rail bound to that location. Place the rail at any location. 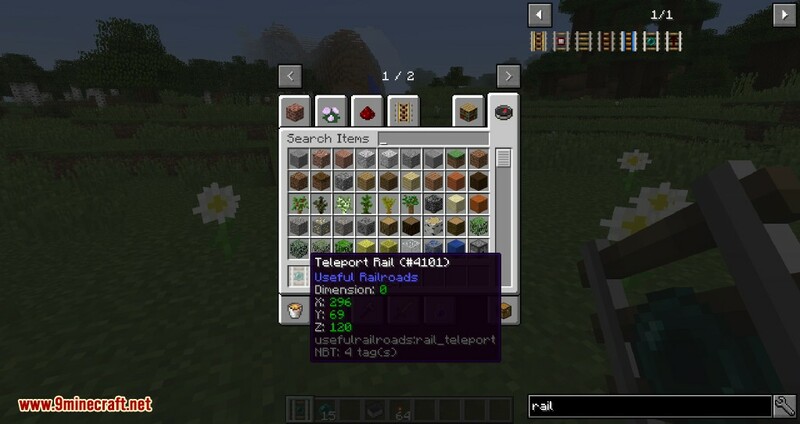 The rail displays the consumption per teleport and the location. Did I hear consumption? Yes, you need fuel per teleport. Fuel are enderpears, and other things from the end. 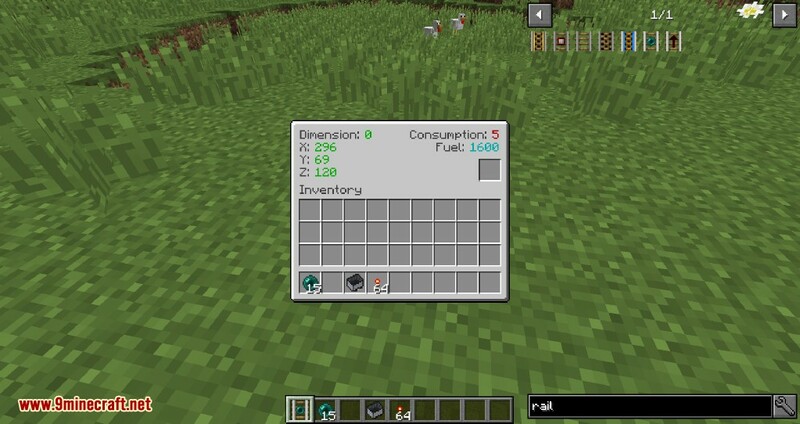 You can add and change the fuel in the config. Insert the fuel in the slot or with a hopper. 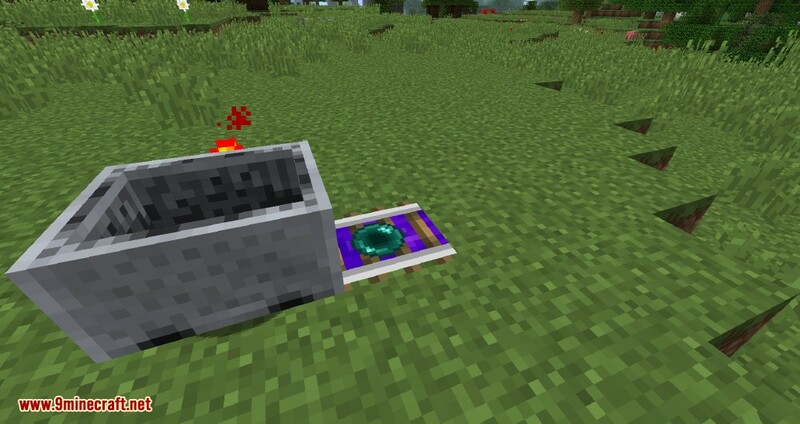 Now you can teleport Minecarts! 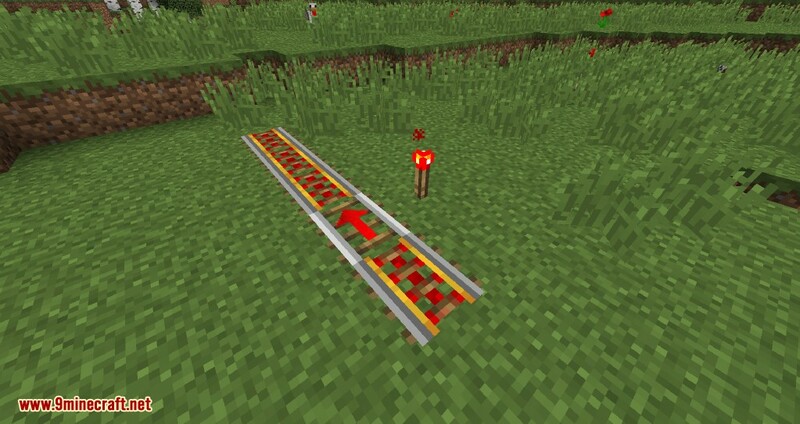 Dont forget: The rail needs to be powered with redstone.